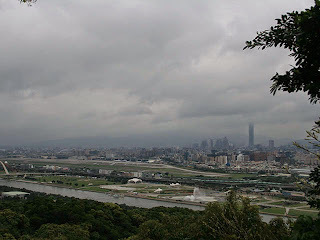 See the Taipei guide I wrote for more details here. Taipei is a very international city – many people speak English and many foreign products, restaurants and bars are all easy to come by. It’s safe and it’s clean, well connected and foreigner friendly. This balances well with its Chinese and pan-Asian character which comes from its ties to Japan and other South East Asian countries. As the capital everything in Taipei is a little more expensive than other parts of the country, and especially accommodation can set you back a bit, but there are many modern and comfortable apartments to choose from. Just remember, as a student of the Mandaring Training Centre, you will not be provided with dormitory accommodation. The Centre recommends that when you first arrive you live in a youth hostel and then look for your own place to live. 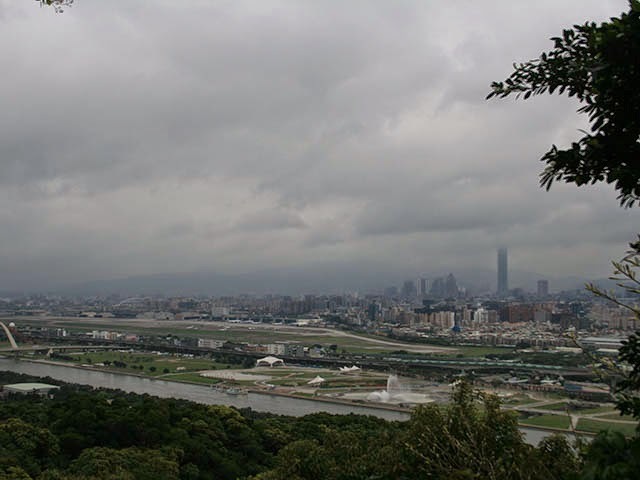 Taipei’s liveability and international character mean that it makes a very good first destination for people interested in living or travelling in Asia. I always thought that I would have stayed there a long time had I been 18 when I arrived.